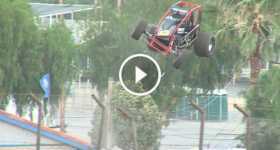 Austin Williams Loses Control, Sprint Car Crashes & Jumps Over The Fence! He’s OK! Time to make a serious phone call to Santa! 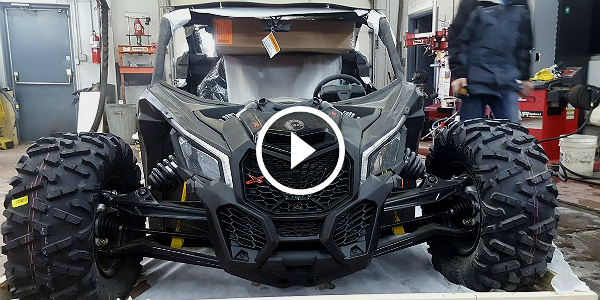 The Brand New Can-Am Maverick X3 Xrs is UNREAL! 7 UNUSUAL DRIFT MACHINES Which Every Drift Fan Should See! 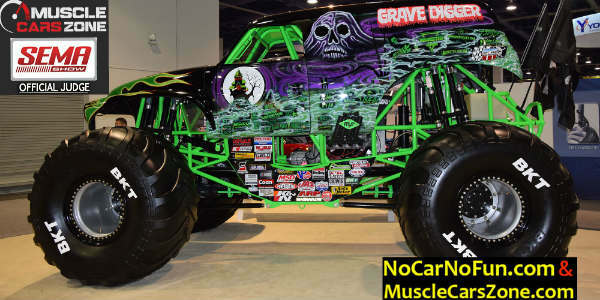 MUSCLECARSZONE OFFICIAL JUDGE @ 2016 SEMA SHOW LAS VEGAS! Exclusive Videos & Photos Right Here! 20,000 Watts – Is This The Most Powerful Sound System Ever Installed On A Jeep? 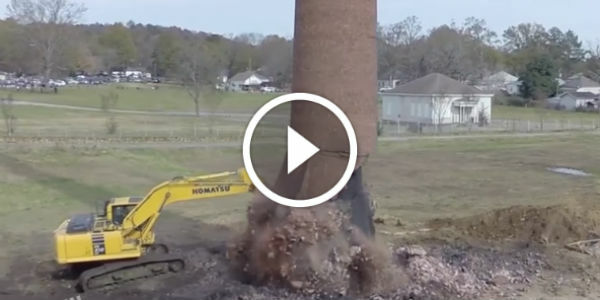 Smokestack Demolition Goes Totally Wrong And Falls On Top Of Him! What A Close Call! Sickest Excavator Fail So Far! 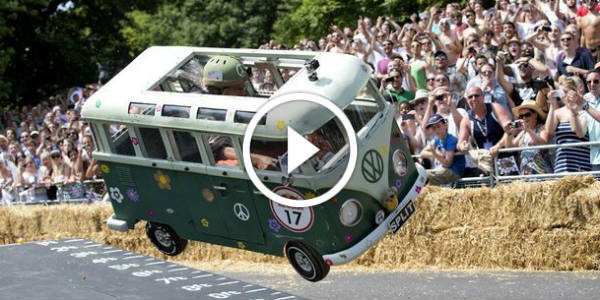 One Hell Of A Driving Performance With A VW Campervan Soapbox Race Car Powered By Love! 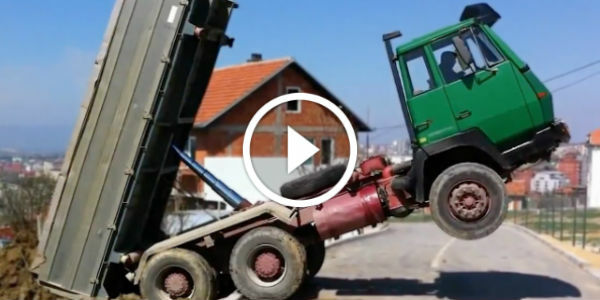 Priceless Unloading Fail Compilation! Laugh Your Way To 6 Pack Abs! 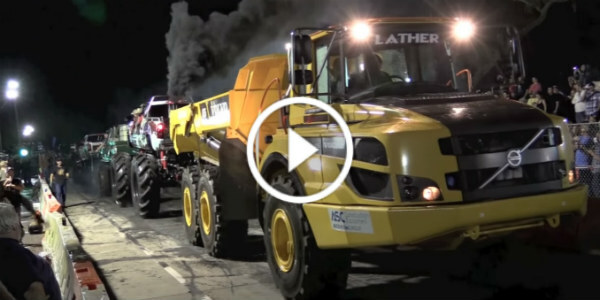 Witness The Power Of This Volvo Dump Truck! When This Behemoth Gets Going, There Is No Stopping Him!